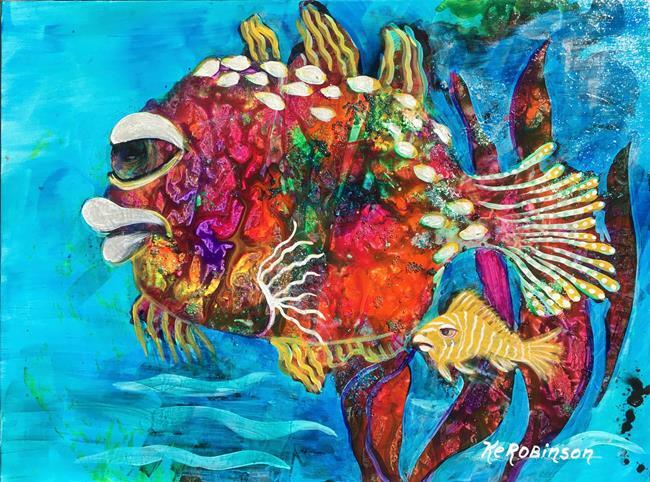 Inspired by the amazing underwater world around the Coral Reefs. Healing and Therapeutic, I could stare for hours! These paintings bring me back to yesterday's summers.......meditative!